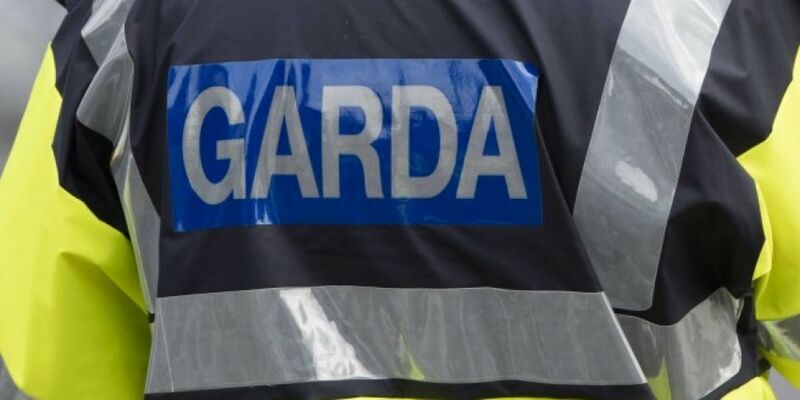 The body of a young man has been found in Co. Galway. His remains were discovered at City Hall on the College Road this morning at around 9:30am. Gardaí believe the man is in his late 20s. A post mortem will be carried out at University Hospital Galway. Its results will determine the course of the Garda investigation.